Learn To Teach Your Dog, In A Friendly & Stress-Free Environment! Personal Behavioral Coaching and Counseling is available for people needing a 1 – 1 approach to canine behavior such as aggression, separation anxiety or house training issues. 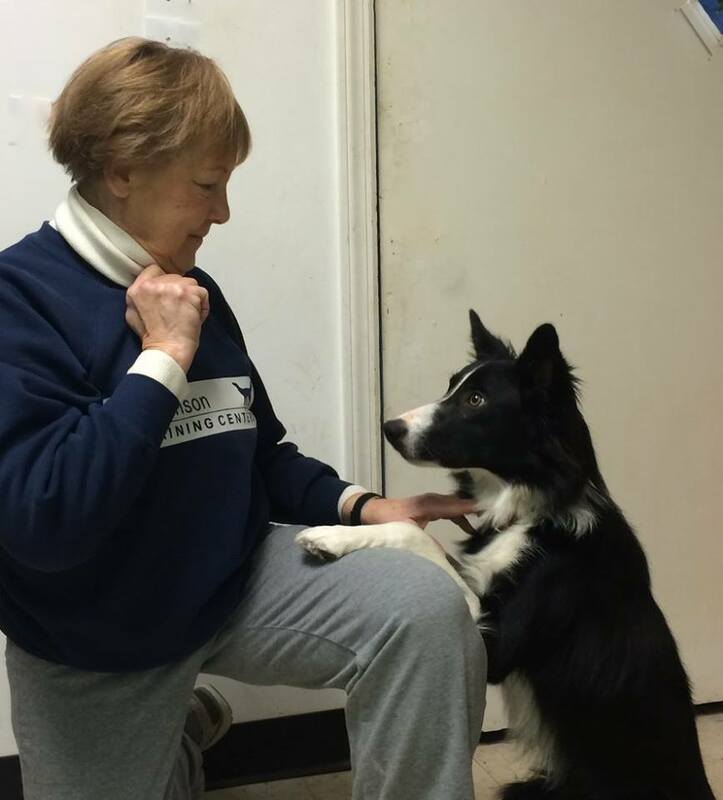 Barb Levenson Dog Training Centers pet classes have been assisting dog owners in Pittsburgh for over three decades. Our classes have helped owners to develop a good relationship with their dog through our exclusive Positive Reinforcement Methodology that is science-based. We don’t ever use choke chains or painful techniques in any of the classes we run, as we want your dog to be as comfortable and happy as possible. Our class sizes are limited. Each class size is determined by the number of instructors, creating the best teacher to student ratio. As a result you and your dog receive a great amount of personalized attention. We are accessible via phone or email at all times. 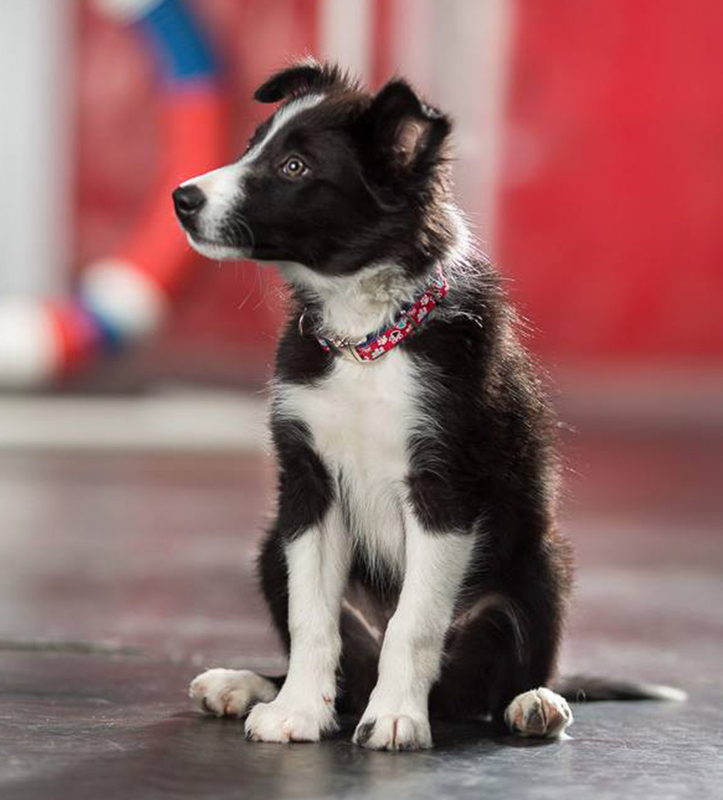 The obedience classes that we run are specifically designed to teach the owners our methodology and techniques they can personally use to train their dog. Pet owners that utilize our services have the added benefit of learning Barb’s method that will assist in teaching calmness and manners to their dog. And as new research and modern information comes out, we make sure that our program stays up to date with all of the recent developments in dog training. As a result, our program produces the most positive and innovative training techniques that we pass on to owners. The dogs that Barb uses in her classes are meant as demonstration dogs so that owners can receive a first-hand glimpse at the results that are produced from the methods she uses. This modern positive methodology is only available within our 12,000 square foot dog training facility in Oakmont, PA, a short drive from Pittsburgh. Call us at (412) 795-9642 or email Barb at info@barblevensondogtraining.com for more info about these services. Can’t find a training class or private training program for your dog that will fit your schedule? Need the training NOW? Check us out. We have a dozen options for you. We’re sure one will meet your needs. 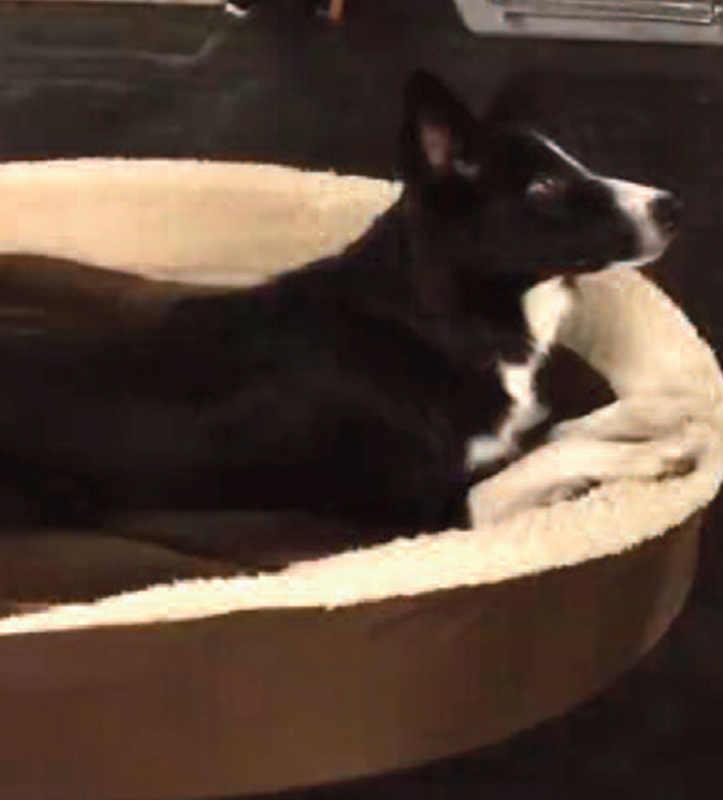 Perhaps our Dream Dog Program, Perfect Puppy Program will be exactly what you are looking for. Pittsburgh’s first ALL-POSITIVE Reinforcement Training Program!